Fargesia sp. 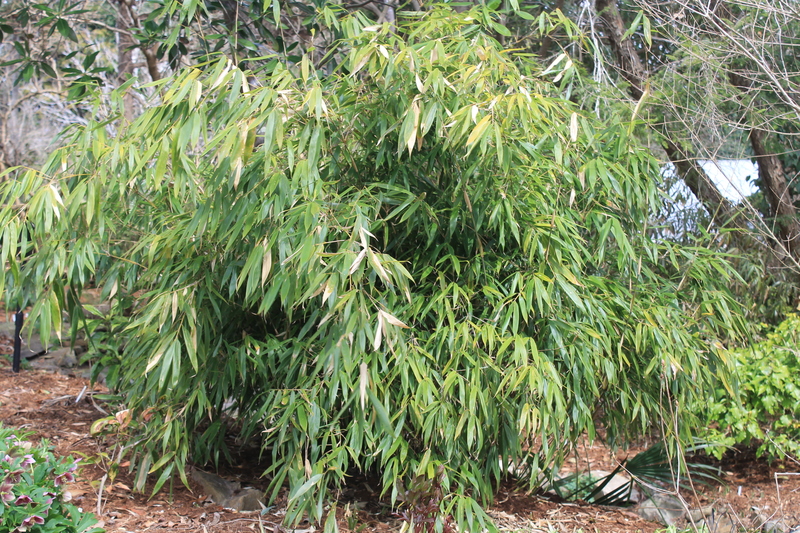 ‘Scabrida’ has quickly become one of my favorite clumping bamboos. The leaves of this gem are the largest of any of the fargesias that we grow, and it came through our brutal winter without a blemish. Our garden plants which celebrate six years in the ground this week are 7′ tall x 7′ wide and look great as you see here.